We love our furry friends. But they can cause harm. According to the news story, an unleashed and unprovoked dog attacked a 14 year old girl who had been walking through a parking lot in Rutland. Thankfully, her reported injuries were limited to scratches and puncture wounds. But what a terrifying experience. I suspect that the physical consequences of the attack will pale in comparison to the psychological. 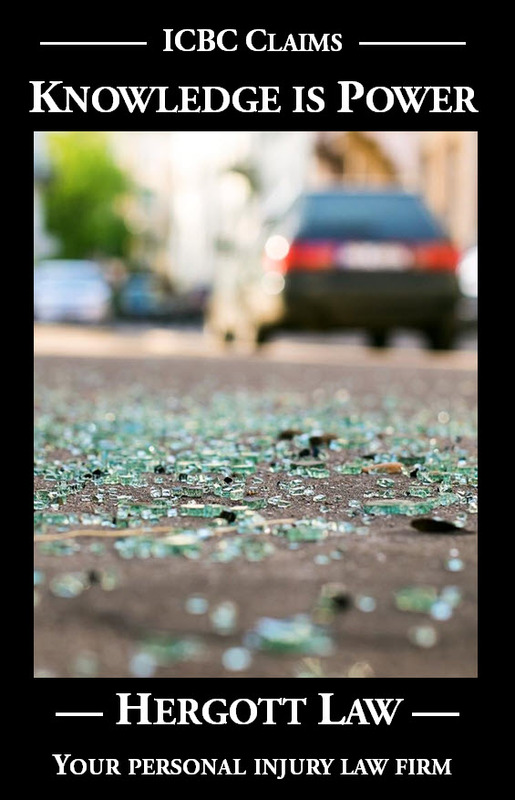 Many victims of car crashes experience anxiety and panic attacks because their sense of safety and security on our roadways has been turned upside down. Psychological care is often needed to help heal from that aftermath. Likewise, the 14 year old girl’s sense of safety and security simply being outside has been turned upside down. Unleashed dogs are everywhere. I hope that she has access to the psychological care she might very well need to be able to once again enjoy a care free walk outside. Should that 14 year old, and her family, bear the full burden of the physical and psychological harms caused by the dog attack? Or should some of that burden be shouldered by the dog owner? Psychological care is expensive. And she might need to be driven around until her comfort level with getting place to place on foot is restored, which would cost something. Financial compensation in addition to reimbursement of expenses will do nothing to reverse what occurred, but it is the only mechanism we have if it makes sense to shift the non-financial harms and losses from the 14 year old to the dog owner. Should it matter that the dog was described as a “pit bull type”? Or should the owner of any breed of dog be held accountable for the harms and losses caused by their pet? 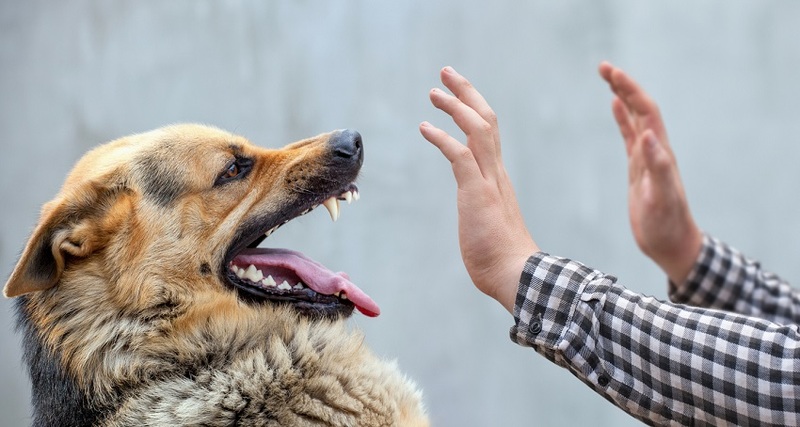 Should it matter whether or not the dog had ever exhibited that type of behaviour before? Perhaps this dog’s behavior was completely out of character and the owner had no way to predict that an attack would occur. How should we allocate the burden of harms and losses as between a completely innocent dog owner and a completely innocent victim? What if it was a different scenario, where the victim had done something that somehow triggered the dog’s attack? What if a child, ignoring their parent’s cautions, approached and tried to pet a dog that was unfamiliar to them? Should it matter whether or not the dog is familiar to them? Should we hold those choosing to own a pet accountable for the consequences of pet ownership? Consider how accountability impacts behaviour. Do you take just a little bit more care when you see: “You break it you buy it”? Simply put, greater accountability leads to greater care. The more we hold dog owners accountable, the more care we (I am a dog owner) are likely to take to reduce the risk of adverse consequences. We are likely to choose a less, rather than more, vicious breed of dog. We are likely to put time and energy into learning about dog behaviour and training our dog. If we choose to put our dog in situations where a child might come up and try to pet it, we are likely to closely supervise the dog to ensure that does not occur. We would be more likely to keep our dog leashed, and perhaps muzzled. Please consider these questions and issues and offer your feedback. Next week, I will tell you how our civil justice system currently deals with these matters. And I will contrast that with a different approach taken in Ontario. If, faced with those different approaches, you think that our laws should change, I will encourage you to ask our political leaders to change them.